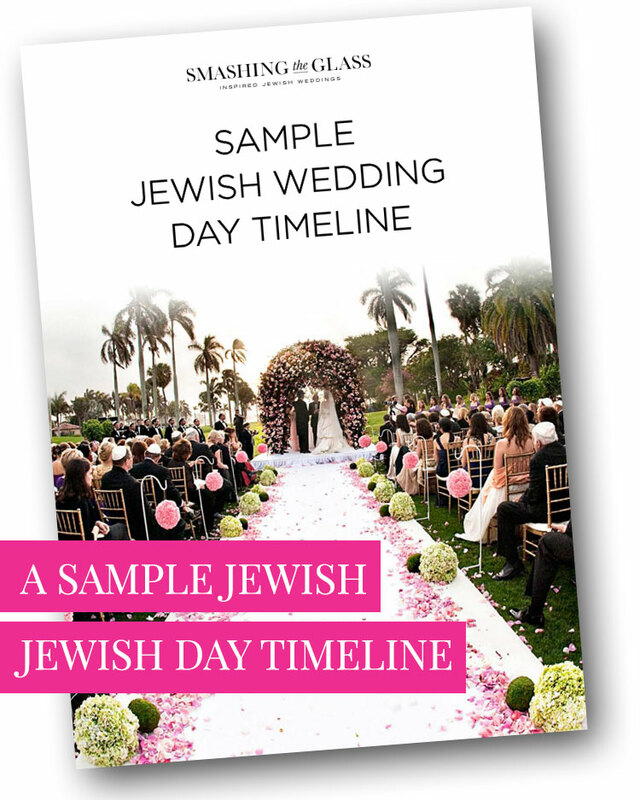 So many of you have been asking for an ideal Jewish wedding day timeline that covers everything from getting ready to the last dance so here it is — ready for you to download! 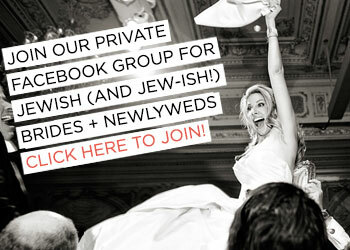 And once you’ve downloaded it head over to our private Facebook group for Jewish and Jew-ish Brides and join in all the wedding talk! 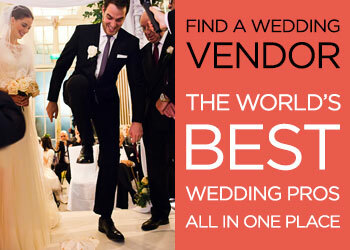 Ahh Pinterest – where would we (as wedding obsessives!) 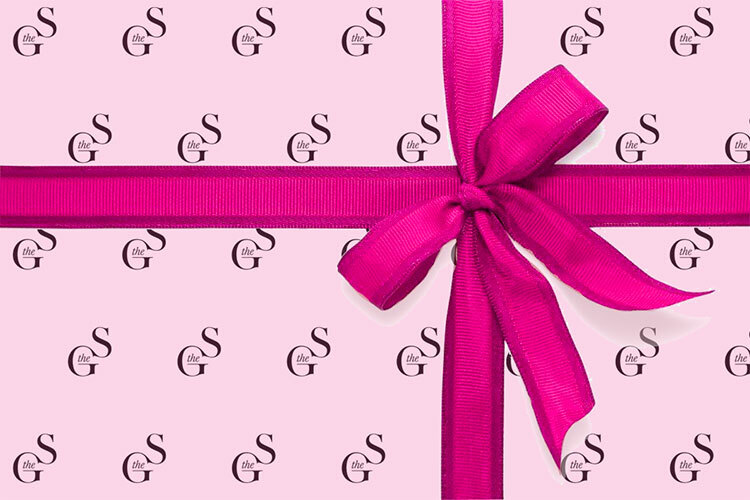 be without its pages upon pages of pretty inspiration? 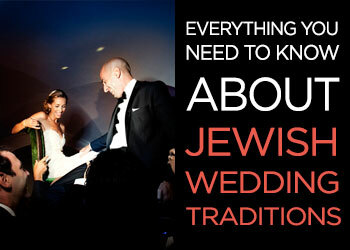 Here at STG we LOVE Pinterest and have many fabulous Jewish wedding boards that we know you’ll love right here. 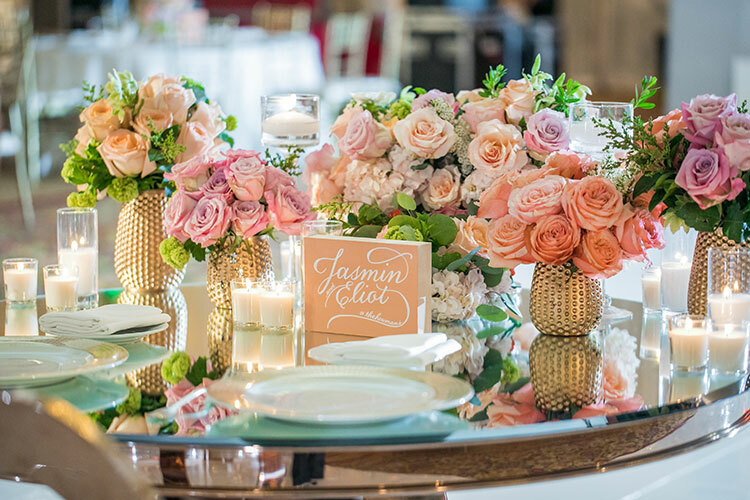 But if your other half, or your budget, disagrees with your pinspiration, then never fear. You can still go for all the ideas you love on Pinterest without totally breaking the bank balance. Read on! Pinterest doesn’t have to be taken literally. 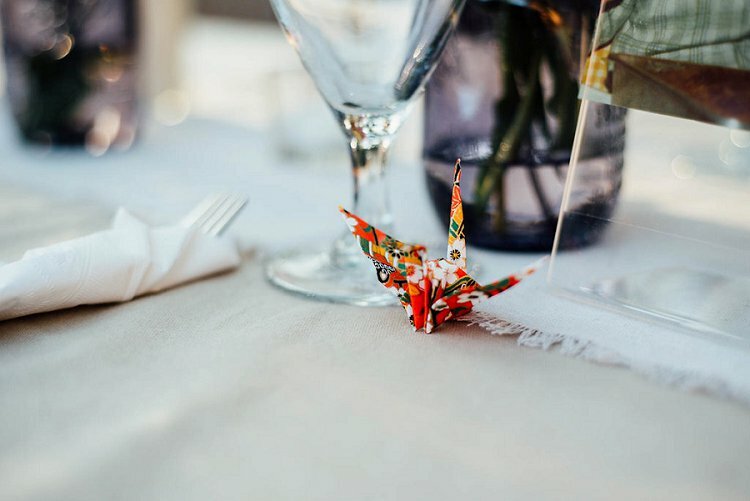 What we mean by that, is that it can simply be a handy way to work out your wedding likes and dislikes, and a great way to give guidance to suppliers. 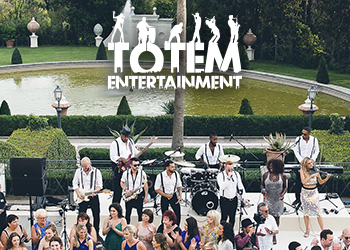 The Ultimate Jewish Wedding Checklist is Here! 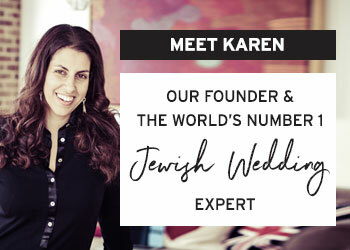 So many of you have been asking for a detailed Jewish wedding checklist so today we’ve created the ultimate Jewish wedding checklist ready for you to download! 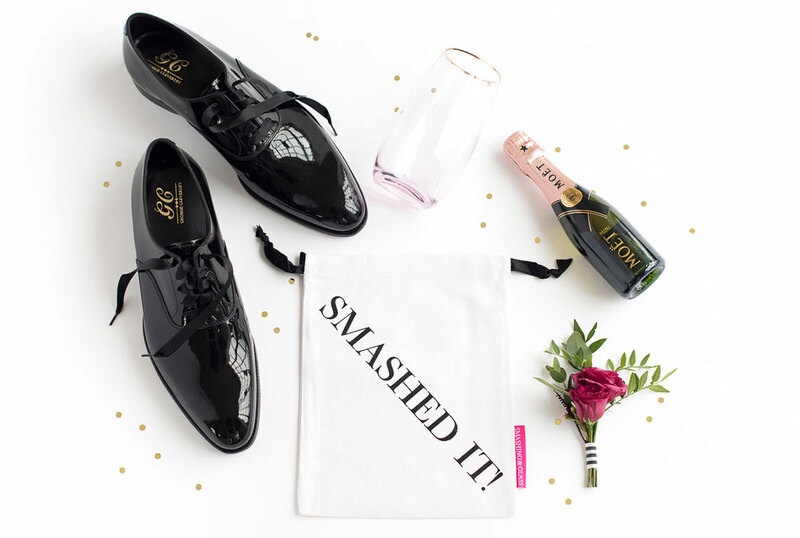 Simply head to this link to grab the only checklist you’re going to need whilst your planning your Jewish or Jew-ish wedding! 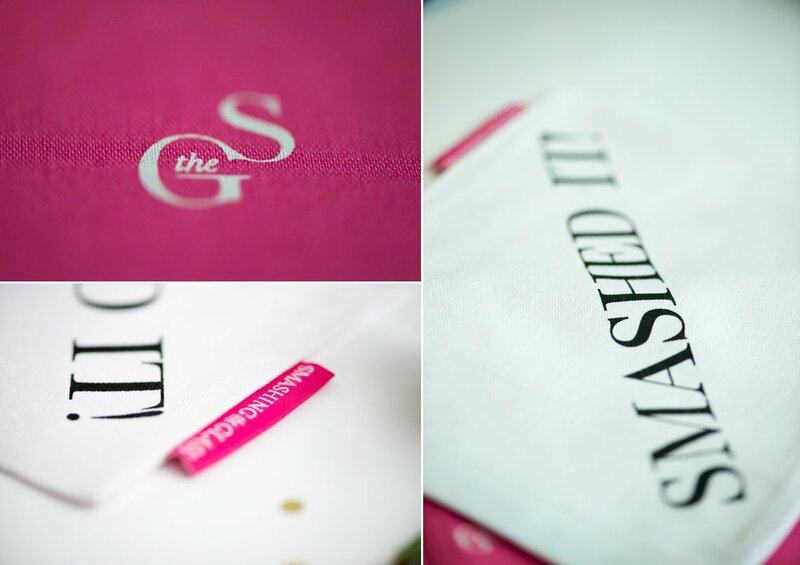 From venues to videographers, and Save The Dates to smashing the Glass (and EVERYTHING in between and so much more!) 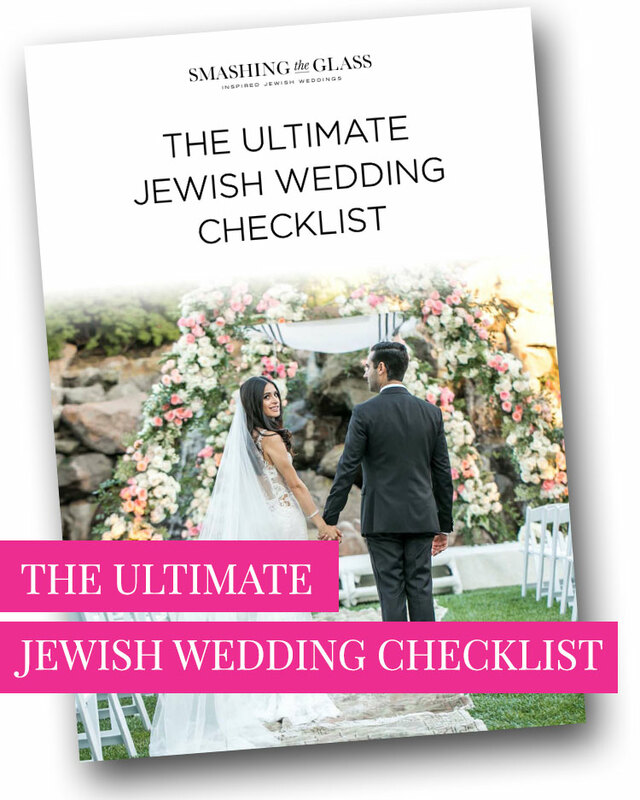 download the ultimate Jewish wedding checklist and up-level your productivity!